Tucked away on a narrow dirt road, the farm is easy for tourists to miss but for a modest hand-painted sign “Finca El Pinar Robaina” posted off the main one-lane drag. A mile or so along the road, the landscape turns into a bright green panorama of tobacco plants rustling in the breeze and stretching out infinitely in well-manicured rows. During growing season, from October through February, the plants can grow as high as 50 inches. Yanelis Delgado, a longtime neighbor and family friend in her early 40s, greeted me and began spinning yarns about Alejandro Robaina, the plantation’s founder, who died at 91 in 2010. For the next couple of hours, we walked around the 170-year-old property and Ms. Delgado shared stories, including how Mr. Robaina, who smoked his first cigar at age 10, took the reins of the operation after his father died in 1950. On a terrace adorned with flags representing the countries of visitors to the farm over the years is a life-size carving of Mr. Robaina sitting in a rocker gazing across the field. The memorabilia on display includes photos of world leaders and celebrity guests at the farm, and a handwritten note of encouragement (translated: “Hirochi, you are my future. Don’t disappoint me”) from Alejandro to his grandson, Hirochi Robaina, who now owns the farm. 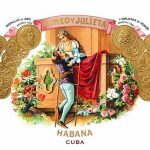 As one of Cuba’s few independent growers — most farms belong to cooperatives — the Robaina plantation became known for his growing techniques, which became synonymous with such premium brands as Cohiba and Hoyo de Monterrey. His tight relations with senior government officials — including both Cuban presidents Fidel Castro and his brother Raúl — led to the government creating one of the island’s 27 brands in his honor. 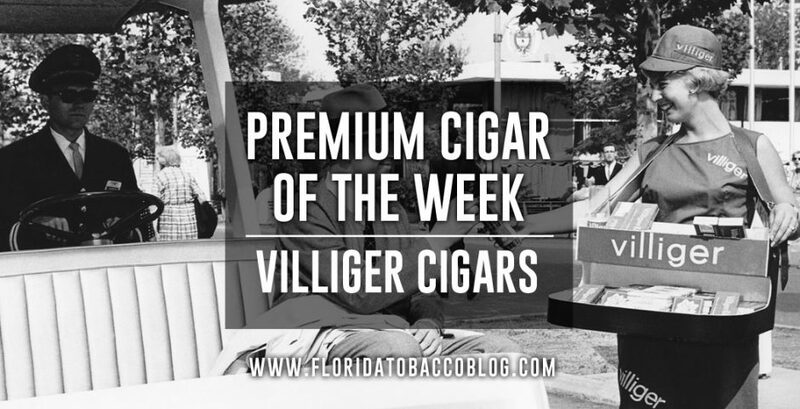 To be sure, the brand is not as renowned as, say, Partagás and Romeo y Julieta, and cigar smokers have in recent years criticized the company for inconsistent quality as it struggled to meet rising demand that came from Castro’s homage to the farm. Cigarmaking is intricate, and success is governed mostly by timing, temperature and the artistry of human hands. It takes nearly two years for a cigar to move from nursery to rolling factory, Ms. Delgado explained. In the nursery, seeds are planted for germination and then a month later replanted as seedlings. In the roughly 45 days after the replanting, growers irrigate and treat the plants for pests. Once the leaves are brought into the drying or curing barn, they are strung with thread and hung from high ceilings. 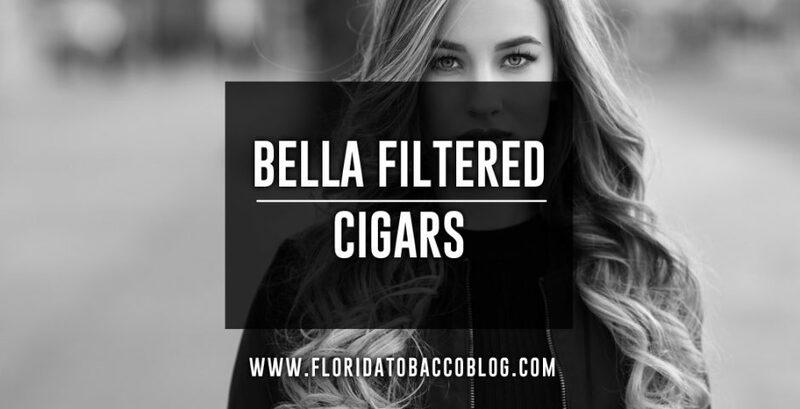 “It’s like a cathedral for tobacco,” Ms. Delgado said of the wooden barn, sun-bleached white with red shutters. The drying process lasts 50 days, during which the leaves change from green to yellow to brown. The thread is cut and the leaves are bundled, placed in piles and covered with a net for some 40 days at 100 degrees or more to spur fermentation, which determines the concentration of nicotine in leaves, flavor, aroma and texture. In the curing barn I watched a farm veteran lay out leaves and, within minutes, construct a flawless cigar, which he handed to me. The farm sells 90 percent of its product to the Cuban state-run cigar company, S.A. Habanos. 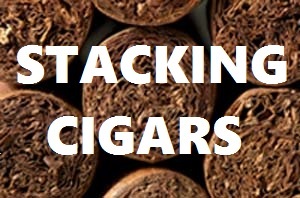 Serious cigar smokers wax poetic with the language of wine aficionados, referring to a cigar’s flavor as “spicy” or “creamy” with hints of “honey,” “cocoa” and “cinnamon.” Cuba’s tobacco farmers take fierce pride in producing the most flavorful cigars in the world. Their nemesis is the expanding market not only for Cuban knockoffs but also for iconic Cuban brands whose leaves and labor are actually from other parts of the world, partly as a result of fleeing growers restarting their businesses elsewhere. 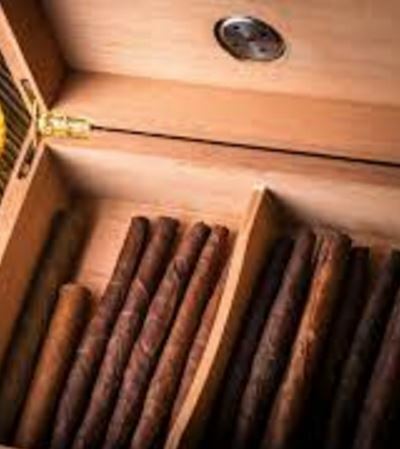 It’s estimated that some five to eight million Cuban cigars reach Americans each year by way of countries like Canada, Switzerland, Australia and Mexico. Most experts agree that eased trade sanctions are far from opening a retail gateway between the United States and Cuba. It will take years, they say, for sellers to clear the byzantine network of international politics, trademark restrictions and F.D.A. regulations. When Cuban cigars finally do arrive abundantly — and legally — on American soil, most experts figure it will be through the Casa del Habano, Cuba’s state-owned chain of cigar boutiques, which already has some 130 stores worldwide. Cuban cigar culture, of course, can’t be exported. On my final day in Havana I came across the Hotel Conde de Villanueva, billed as the world’s only hostel dedicated to cigars. In the atrium, peacocks strutted as a “torcedor” rolled cigars for guests. Each of the nine guest rooms is named after a tobacco farm. A gorgeously restored 18th-century mansion adorned with stained-glass windows, the hotel also has an excellent cigar shop, plus an intimate smokers lounge. 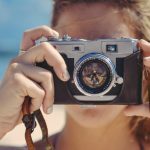 Gracing one wall are photographs of celebrities smoking cigars (among them, Demi Moore, Denzel Washington, Groucho Marx, Ernest Hemingway, Winston Churchill and Sigmund Freud). The hotel is surrounded by shops selling everything from chocolate to perfume. The atmosphere didn’t feel exactly authentic, so I walked a couple blocks away, deeper into Old Havana, and found a quiet seat beneath a canopied outdoor bar. It was a perfect spot to relax, to enjoy the distant sound of rumba and the view of vintage cars moving along the streets. I ordered a mojito. 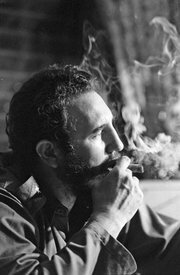 And then I lit my last cigar in Cuba.